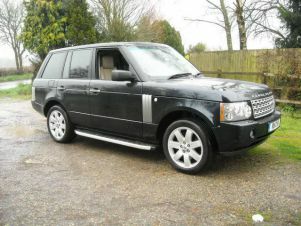 There’s a great selection of used Rover cars available at here at Carsnip. We have 875 Rover vehicles available at dealers nationwide, making us the best place for you to find your next car. Our intuitive system takes the stress out of finding the ideal car – try it out and find a second-hand Rover at a dealer near you today. The Rover 75 was the only car to be manufactured while the brand was under the ownership of BMW. 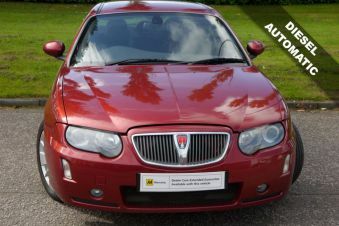 When the company went bust, prices dropped massively, which means you can pick up a used Rover 75 for a great price. When you consider that you’re getting a very comfortable executive car with a high-quality interior and sophisticated styling, it starts to sound appealing. Throw in the fact that the 2.0-litre CDT returns 49mpg and a used Rover looks like a good choice.